At BSB Sanlitun we are incredibly proud of our Year 5 Pelican student Ryan Looi whose wonderful entry for the Global Campus photography competition has been highly commended by the Global Campus judges for the 8-11 age category. 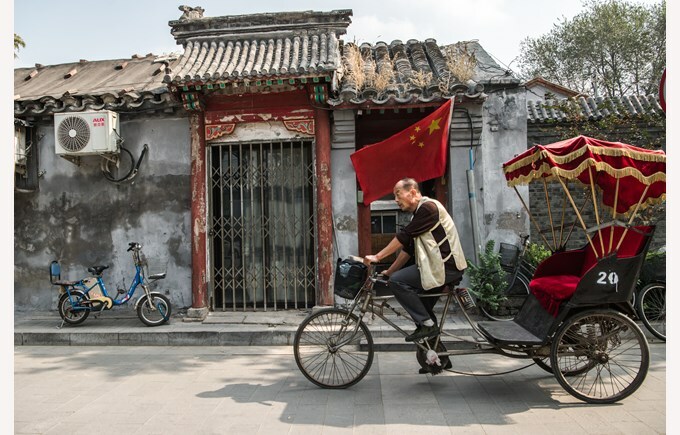 I’m sure you will agree that Ryan’s photo is a beautiful portrayal of Beijing Hutong life. Ryan’s photo will be featured in the Global Campus photography calendar for 2018.